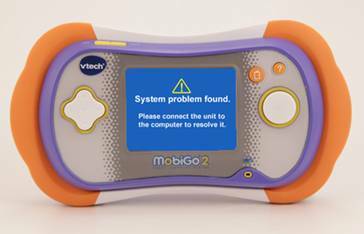 If you get the error message "System Problem Found", please connect your MobiGo® to the Learning Lodge Navigator ® to resolve the problem. 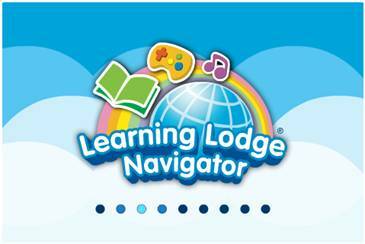 Learning Lodge Navigator® will automatically begin to download an update to the MobiGo® firmware. Do not disconnect the MobiGo® while the update is downloading. 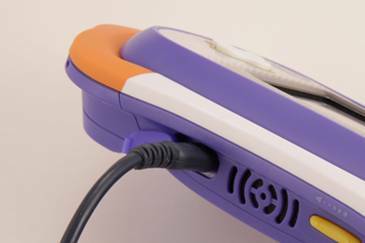 Once the download is finished, disconnect the MobiGo®. 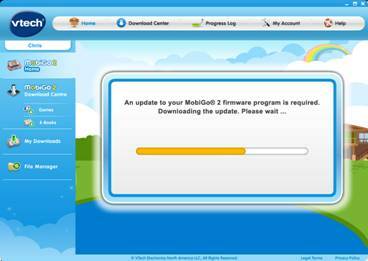 The console will restart, and you'll see the message "Firmware updating" on the MobiGo® screen. 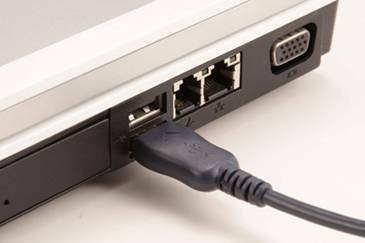 Do not turn the power off while the firmware is updating. When the update is complete, the system will restart. 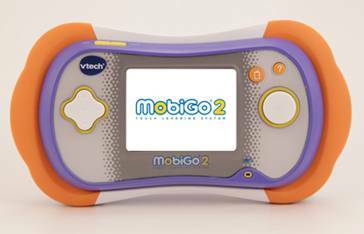 Your MobiGo® should now be working again.